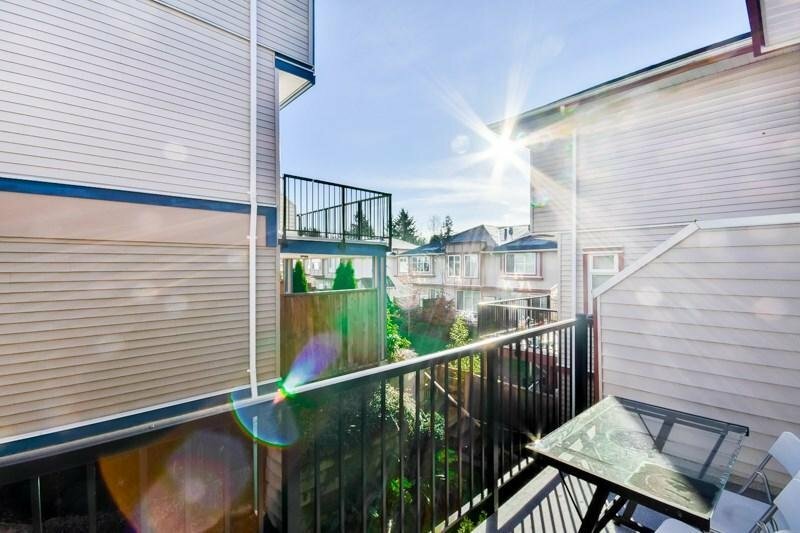 Your affordable TH in the central location in growing Surrey community. 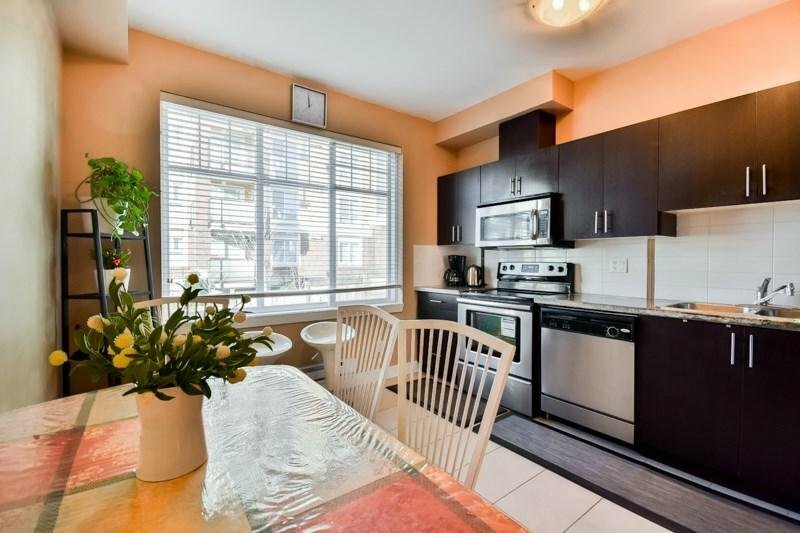 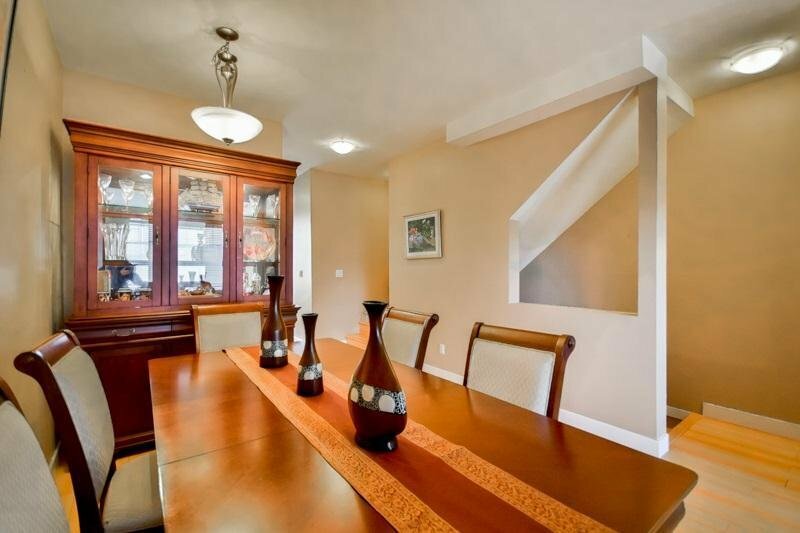 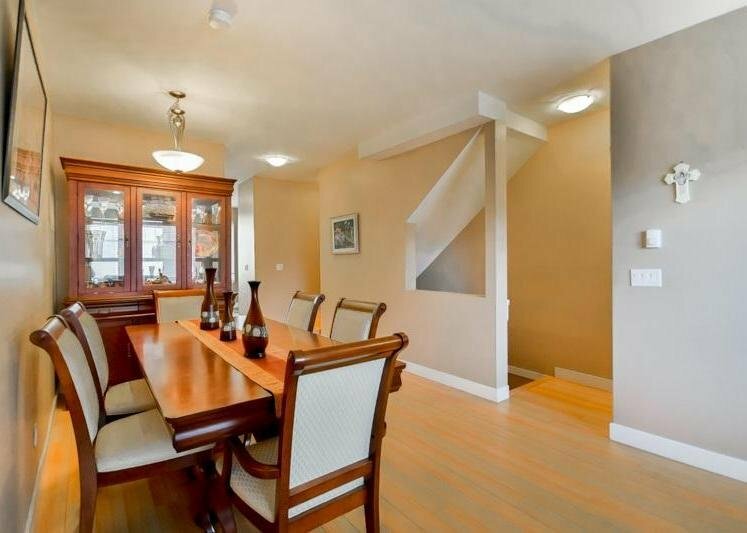 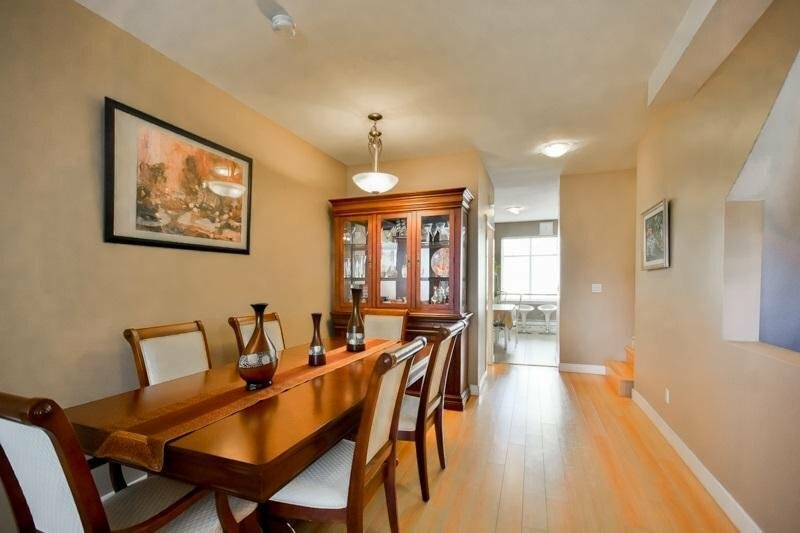 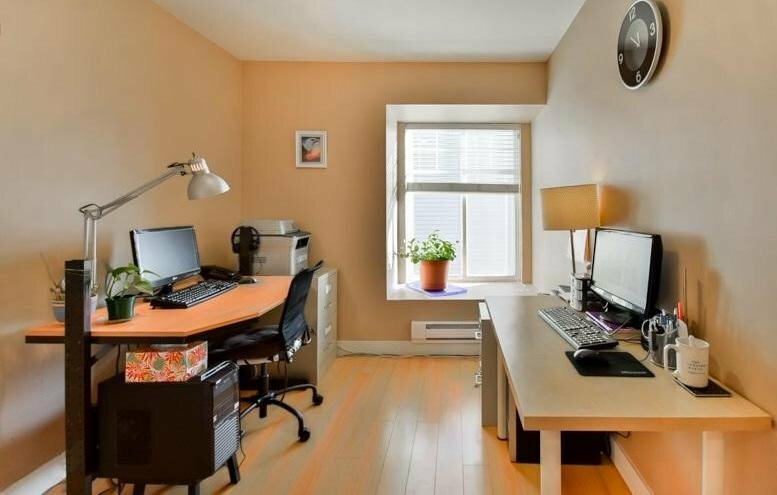 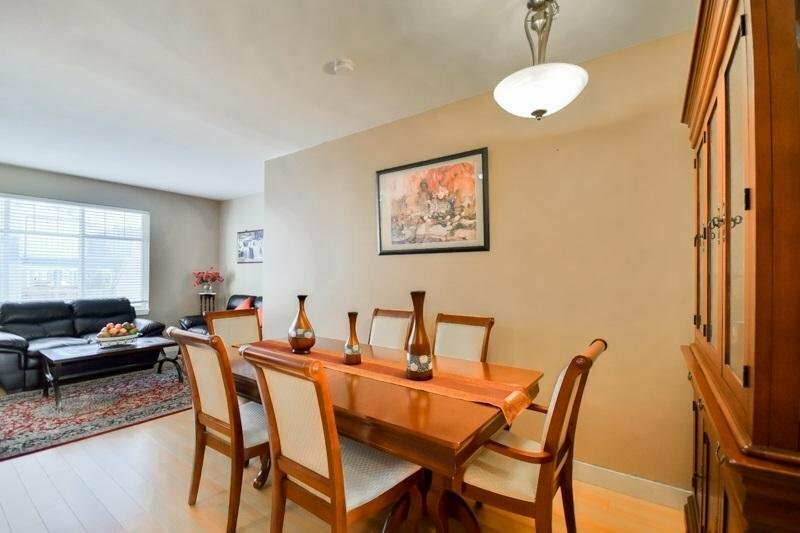 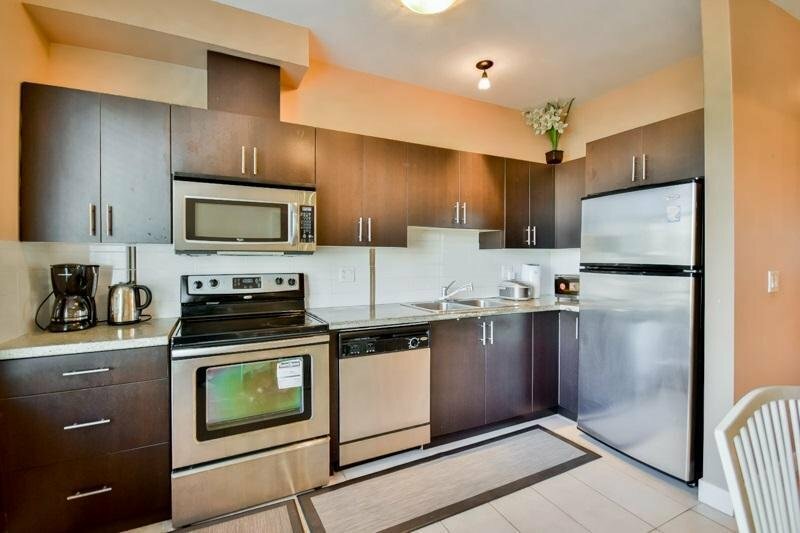 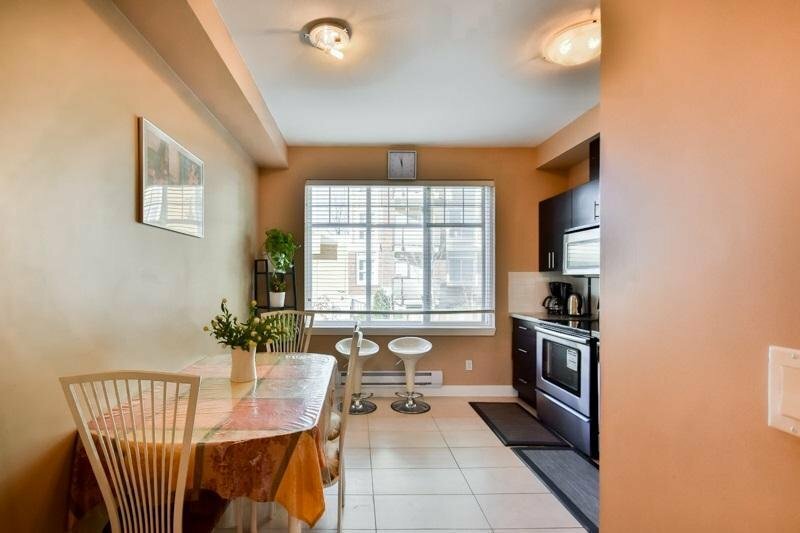 This unit boasts good layout of living & dining, functional kitchen on main. 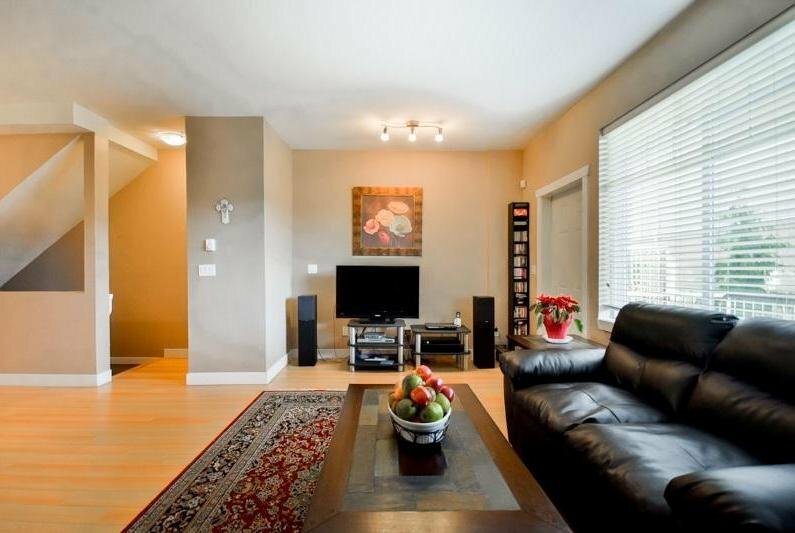 Upstairs MBDRM w/4 piece ensuite plus 2 more bdrms. 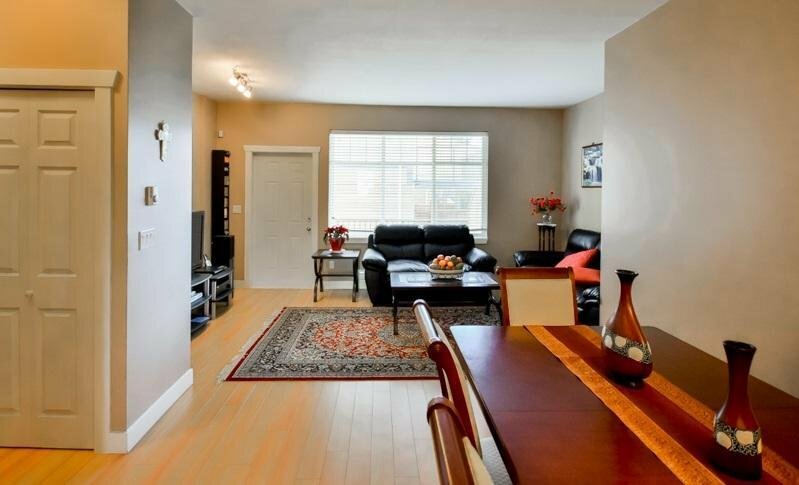 Laminated flooring thru out, very well maintained. 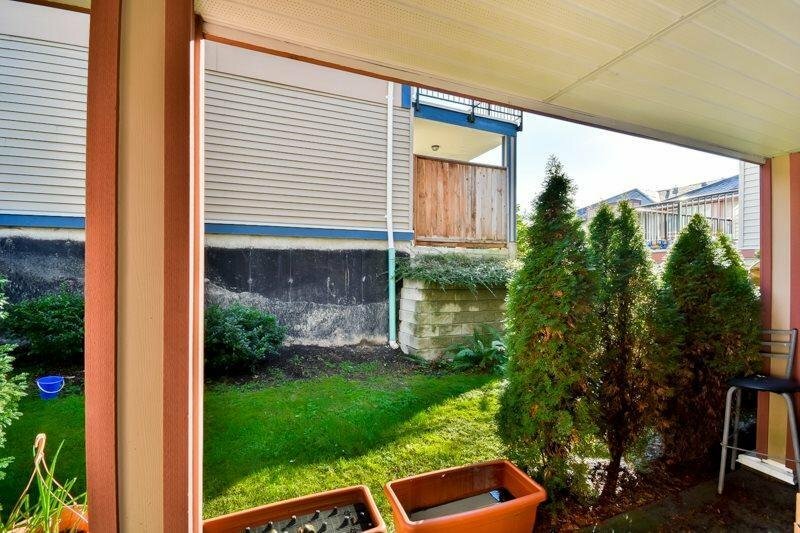 Security monitoring system installed. 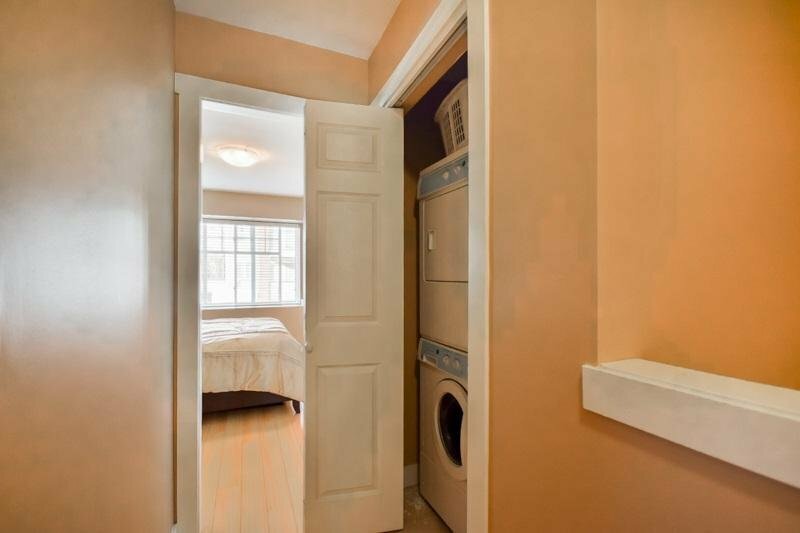 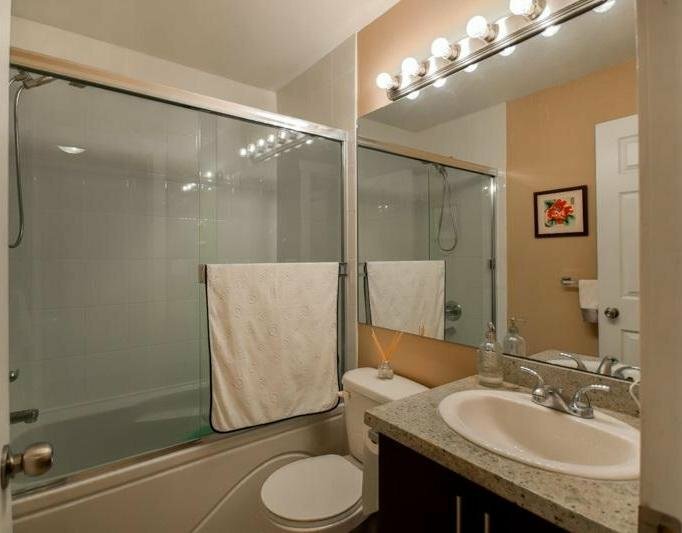 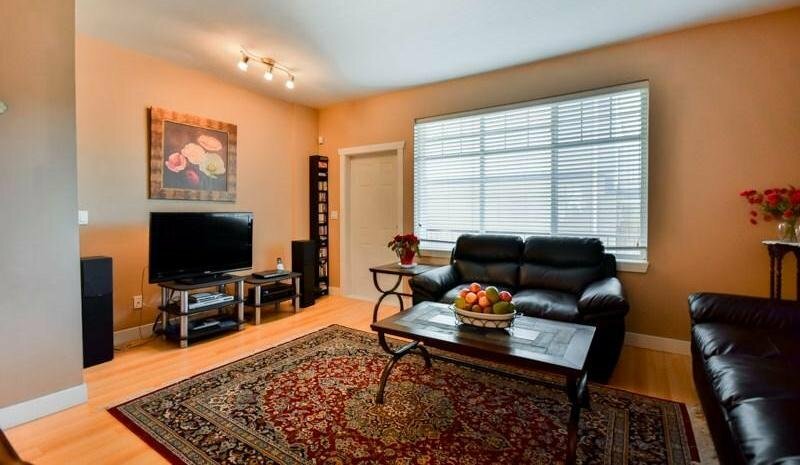 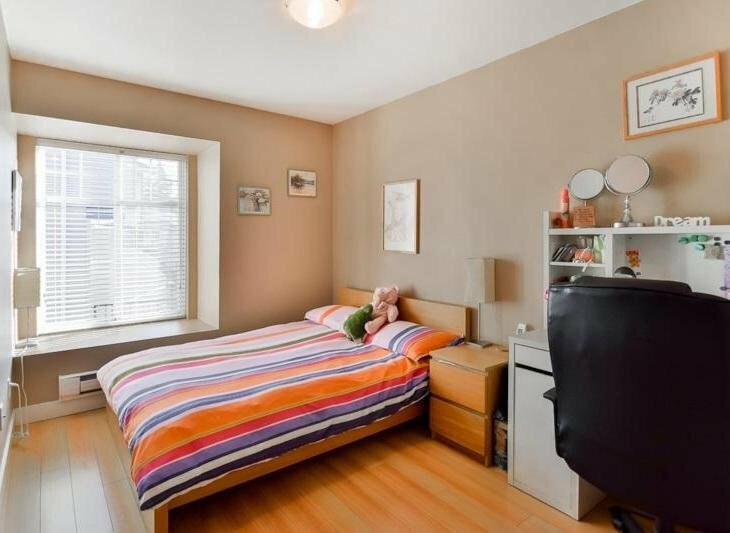 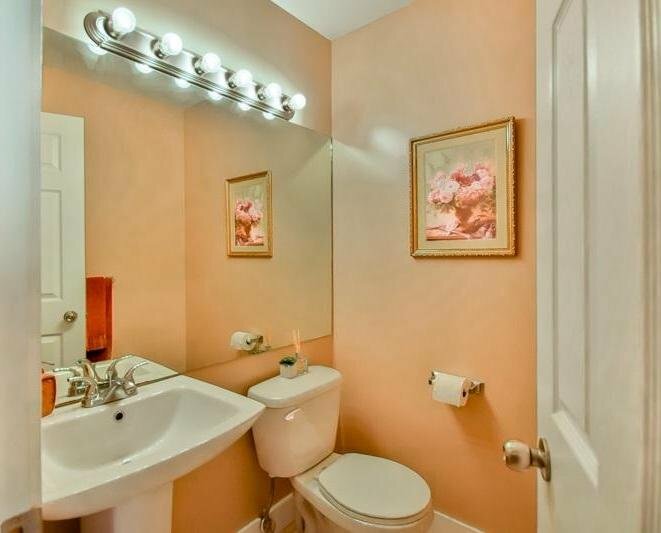 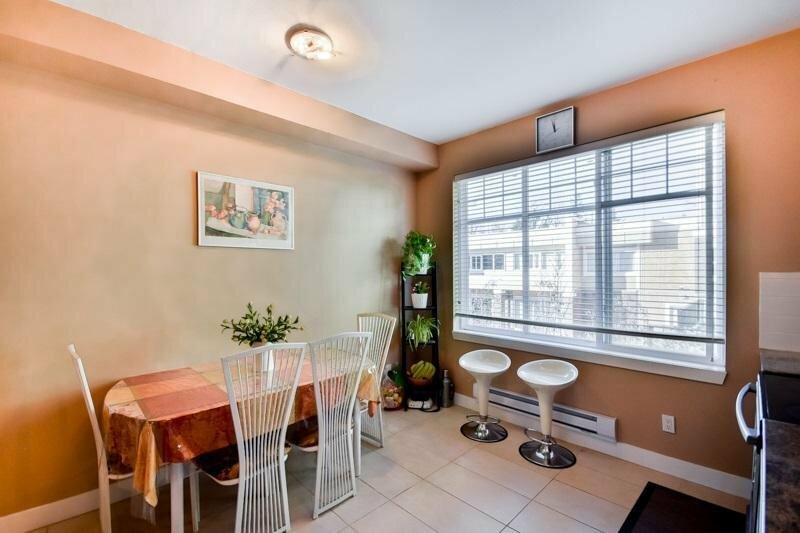 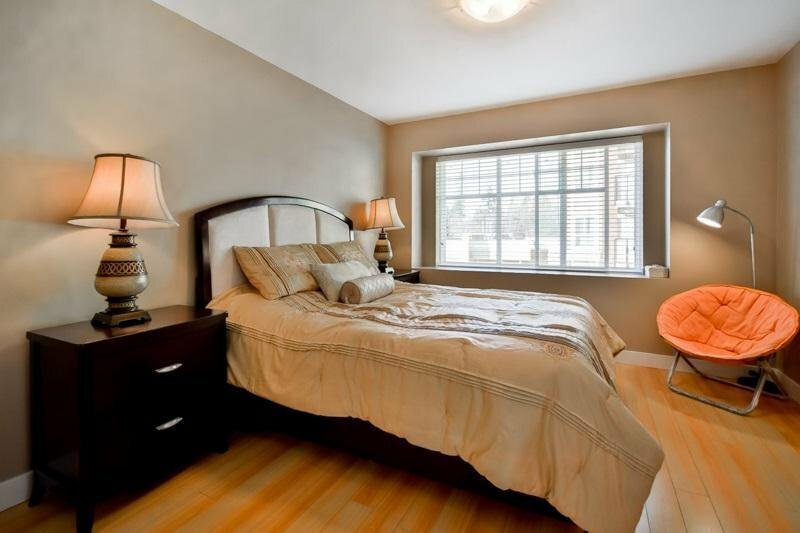 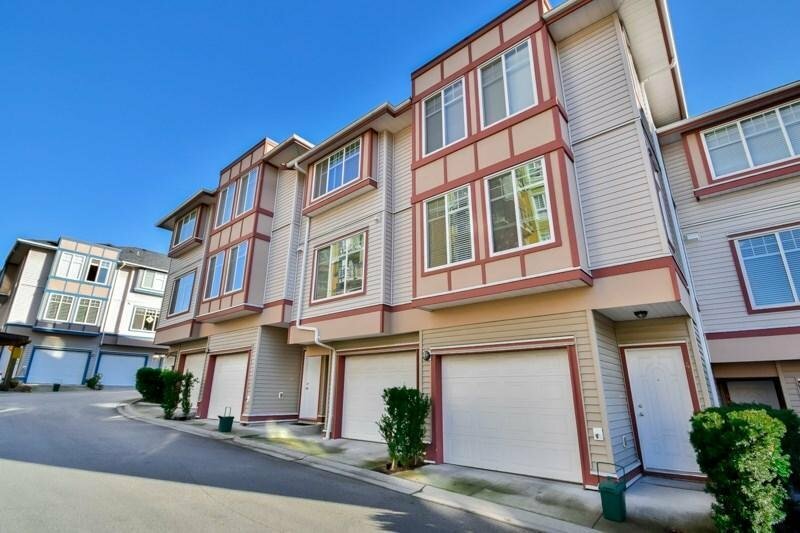 Close to SFU, T&T, shopping, restaurant and skytrain.